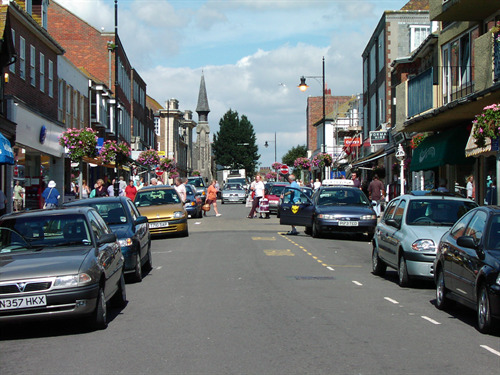 Discover things to do in Seaford with ‘What’s On’ local events provided live by SeahavenFM. 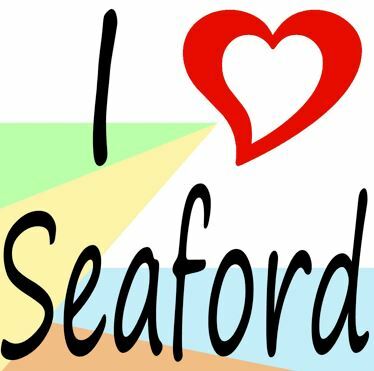 See what happened "this week in Seaford's history" provided by Kevin Gordon and Seaford Museum. Check Newhaven swing bridge openings - live update.